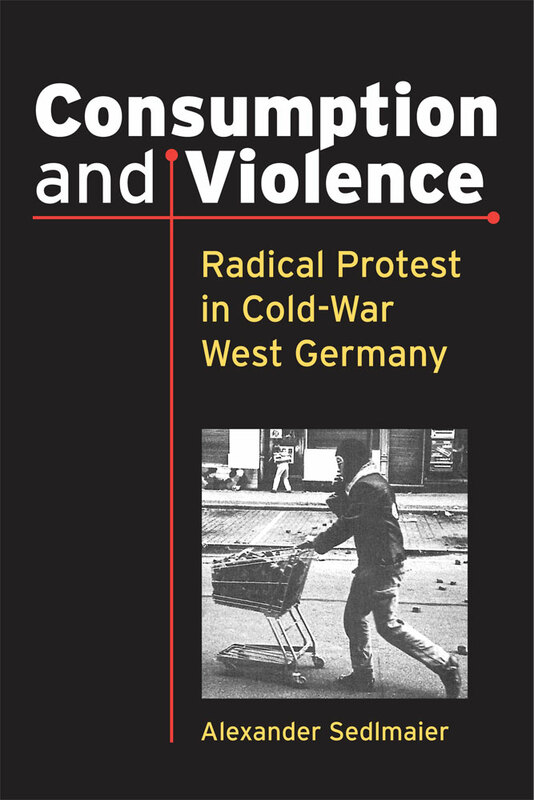 In Consumption and Violence: Radical Protest in Cold-War West Germany (2014, University of Michigan Press) Alexander Sedlmaier redirects our attention to long-term changes in consumption and lifestyle. Drawing on extensive new archival material, Sedlmaier’s work is concerned with detailing the theoretical relationship between violence and abundance in the context of West Germany, and showing how militant protest and political violence can essentially be traced back to competing concepts of moral economy. How the consumption critique (Konsumkritik) in Post-War Germany and how the critique of regimes of provision spurred new modes of protest and new forms of being militant are fascinating issues, and Sedlmaier’s volume provides stimulating and thought-provoking reading. It is now well established that the legitimacy of both East and West German States was based on their ability to materially overcome the hardships of the war and that the provision of a wide array of consumer goods, and the promises of prosperity that they embodied, became the terrain upon which the two new States competed. Drawing on extensive new archival material, Sedlmaier’s work is concerned with detailing the theoretical relationship between violence and abundance in the context of West Germany, and showing how “militant protest and political violence can essentially be traced back to competing concepts of moral economy (21). The complex critique of regimes of provision and of affluent society emerging from the writings of the Frankfurt School as well as from theory papers by Sozialistischer Deutscher Studentenbund (SDS) activists formed a central part of the cognitive orientation of the activists analysed in this volume” (62). His invitation to reconsider the intellectual plurality and vivacity of competing moral economies offers an interesting path to seeing how the ordinary daily life concerns began to be part of the analytic repertoire of the New Left. The decisive question that emerged then for the Leftists was –and still is one might say– whether to reform the existing modes of consumption, developing alternatives ones or purely and simply rejecting them, including violently. In his chapter three entitled “Consumer Society under Fire: The Militant Targeting of an Abstract Enemy” (95-145), he offers a thorough analysis of the literature produced on Konsumterror and regime of provision by the first generation of the Rote Armee Fraktion (RAF), the Movement 2 June (Bewegung 2. Juni) and the emerging autonomist movement. If Sedlmaier reminds his reader about how “Resist Konsumterror” was a central slogan used by the RAF in its famous manifesto Das Konzept Stadtguerilla released in 1971, he also aptly underlines how the RAF extremely complex and heterogeneous project of a militant critique of capitalist consumer society based on moral purity set aside many German Leftist activists. If Sedlmaier suggests that “consumption as a domestic analogue of imperialist expansion was firmly established in the RAF’ ideological repertoire” (106), he also concedes that this militant critique of consumption was essentially the work of Ulrike Meinhof (133). 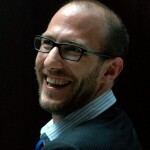 By analysing the connection between anti-imperialism and attacks on consumer culture, Sedlmaier opens an interesting and welcomed discussion on the circulation of ideas from Critical Theorists to political activists and, subsequently, ethically motivated consumers in the late 1980s as he underlines in his chapter six about squatting (205-232) and about the ecological turn and the broader criticism of the global economic order in his chapter seven (233-280). Sedlmaier chronicling of West German activism from the 1950s until the 1990s reopens a classic debate on scarcity and violence but in order to better move away from it. Violence but also new modes of being a citizen in West Germany emerged in and against a consumer society, at a time when West German political legitimacy was driven primarily by material concerns heightened by Cold War competition. How the consumption critique in Post-War Germany and how the critique of regimes of provision spurred new modes of protest and new forms of being militant are fascinating issues. Consumption and violence is as such a stimulating and thought-provoking monograph. It is also a great addition to this new historiographic endeavour to open up the 1960s German radical protest to new historical assessment .